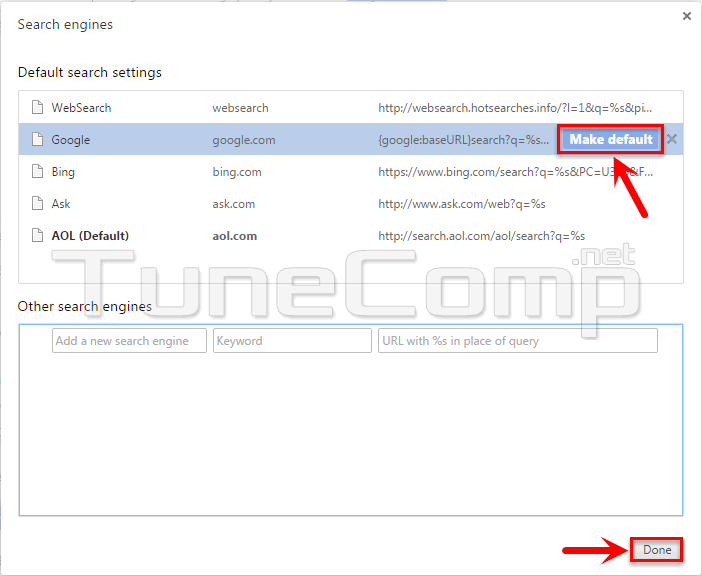 Here is how to unblock the settings in Chrome and finally change the default search in your browser. 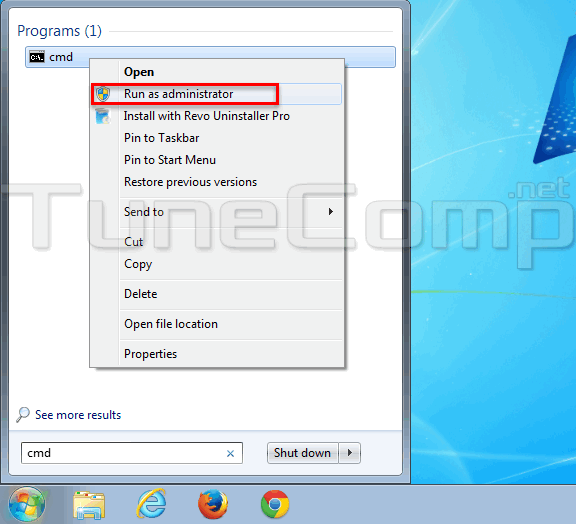 1. navigate to ..\Windows\System32\GroupPolicyUsers\ and ..\Windows\System32\GroupPolicy\ . 2. manually delete all files inside those folders. 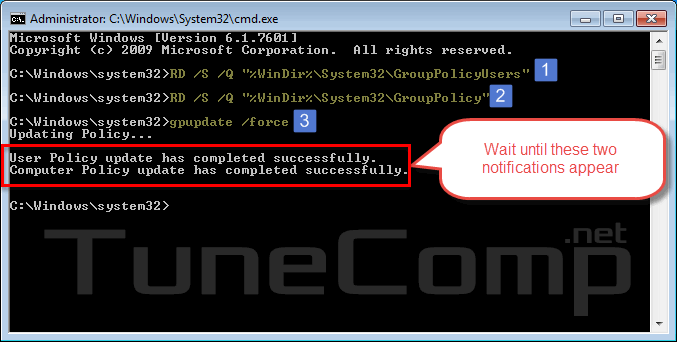 3. reboot your PC (or perform ‘gpupdate /force’ in elevated command prompt). I tried this, but I do not have a file called “group policy.” And to be clear, I DID view hidden files. It just isn’t there. Ensure that “DefaultSearchProviderEnabled” is “0” and “DefaultSearchProviderSearchUrl” containts empty string. If this does not help either, scan for malware using Anti-Malware and AdwCleaner. As it turned out This setting is enforced by your administrator message was really caused by adware! Thank you for this guide about policy removal! excellent, its worked for me. You are my Hero!!! Work for me!